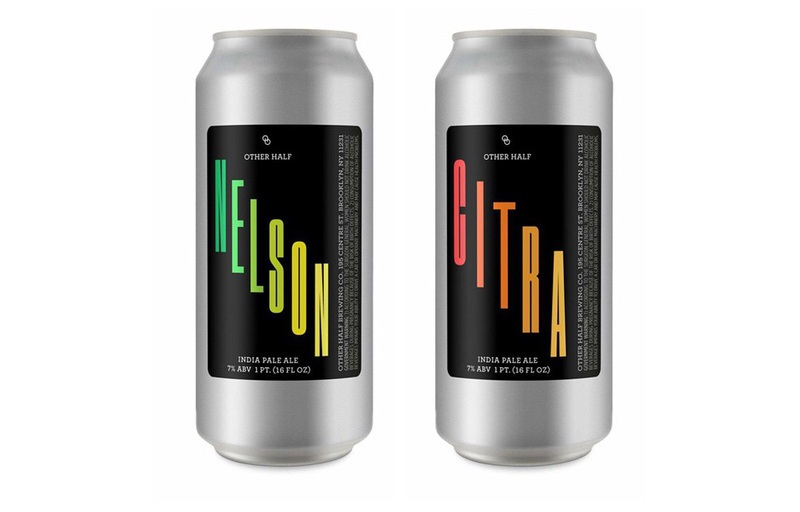 Image credit: Other Half Brewing Co.
Other Half Brewing Company has a quadruple can release lined up for this Saturday (September 24). 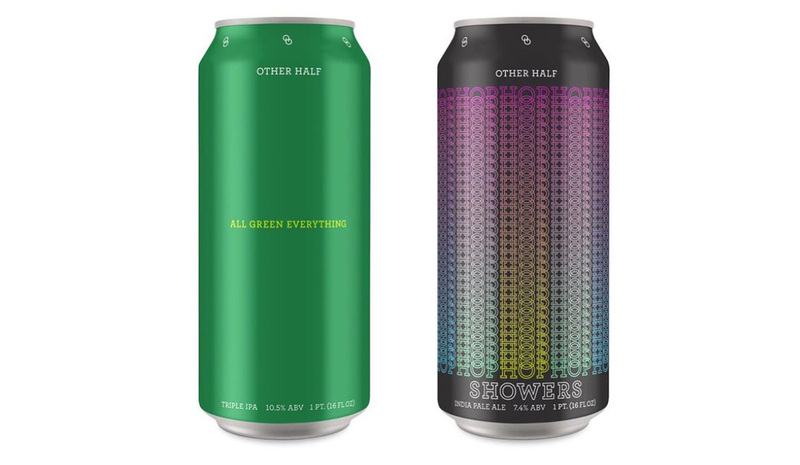 If you’ve been to an Other Half can release before, you know the drill. The can sale starts at 10:00 am at the brewery, but a line will start forming well before then. 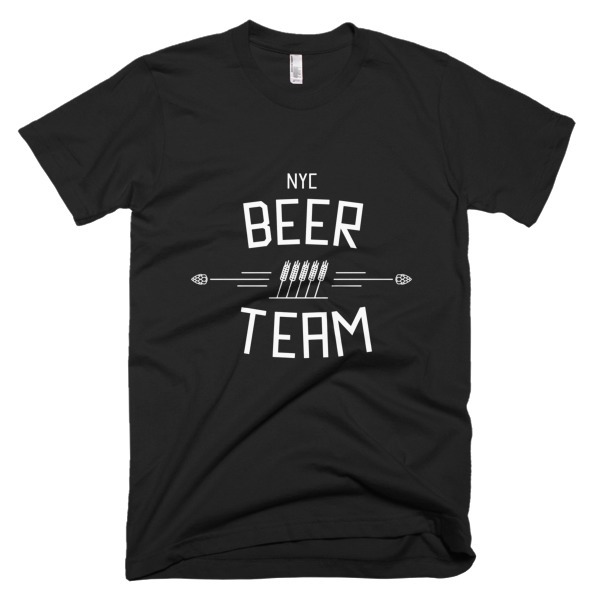 Other Half Brewing Co. is located at 195 Centre St, Brooklyn, NY 11231. Double Dry Hopped Double Mosaic Dream is our standard Double Mosaic dry hopped a second time with a mosaic lupulin powder. Lupulin powder is a new hop product that is similar to our standard hops but with all the extra plant filler stripped away. It’s pure hops and it’s awesome. $20 per 4 pack, 1 case per person. Amarillo IPA is our single hop and has apricot and citrus character. $16 per 4 pack, 1 case per person. Note: the ABV on the pic is wrong, it is 7%. Wait-iti and Simcoe are two of our favorite hops and the combination tastes like melon juice. $18 per 4 pack, 1 case per person. 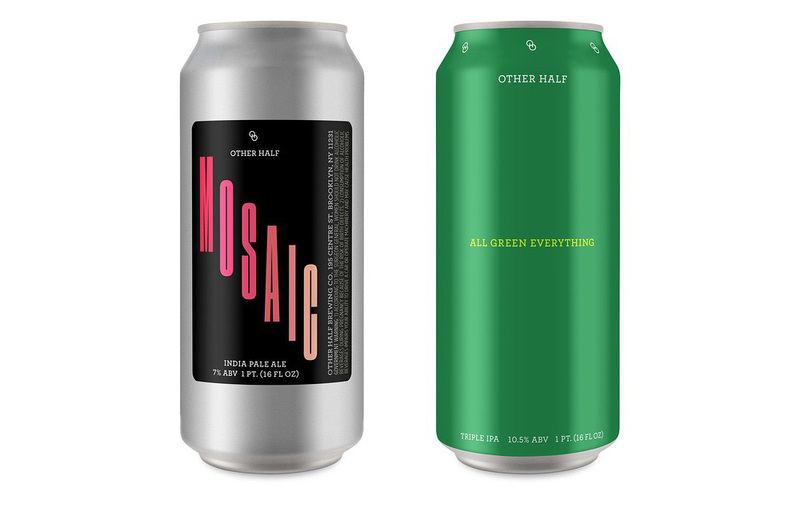 All Green Everything is our classic Triple IPA with mosaic, citra, motueka, and amarillo. $20 per 4 pack, 1 case per person. Part 1 of 2 This Saturday 9/24 at 10 am we will be releasing cans of Double Dry Hopped Double Mosaic Dream(8.5%) and Amarillo Single Hop IPA(7.0%). Double Dry Hopped Double Mosaic Dream is our standard Double Mosaic dry hopped a second time with a mosaic lupulin powder. Lupulin powder is a new hop product that is similar to our standard hops but with all the extra plant filler stripped away. It’s pure hops and it’s awesome. $20 per 4 pack, 1 case per person. Amarillo IPA is our single hop and has apricot and citrus character. $16 per 4 pack, 1 case per person. Note: the ABV on the pic is wrong, it is 7%. 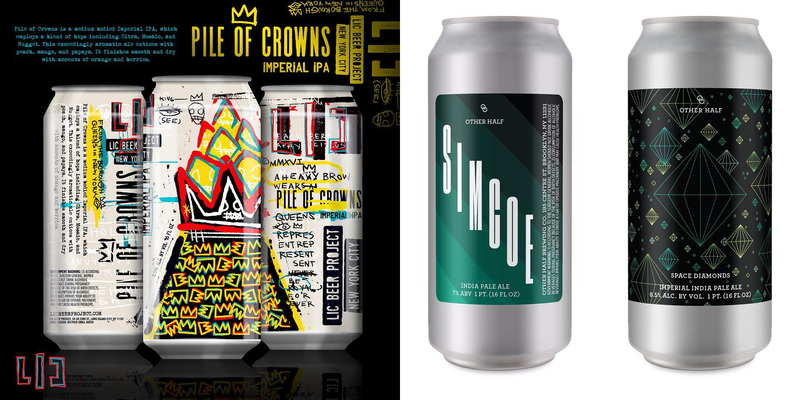 Part 2 of 2 This Saturday 9/24 at 10 am we will be releasing Simcoe + Wai-iti(8.5%) Imperial IPA and All Green Everything(10.5%) Triple IPA Wait-iti and Simcoe are two of our favorite hops and the combination tastes like melon juice. $18 per 4 pack, 1 case per person. 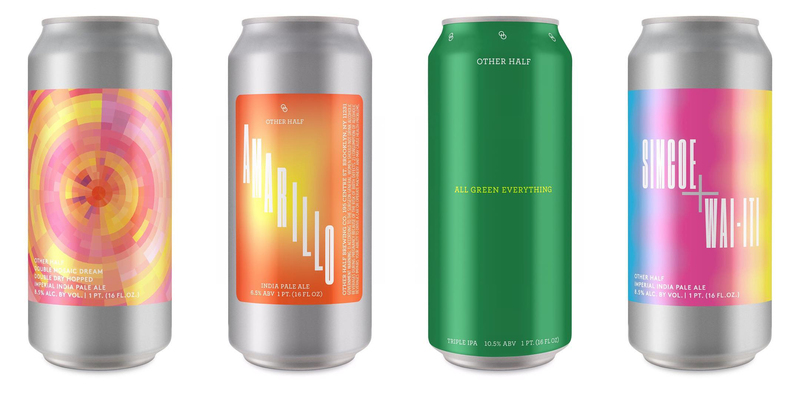 All Green Everything is our classic Triple IPA with mosaic, citra, motueka, and amarillo. $20 per 4 pack, 1 case per person.